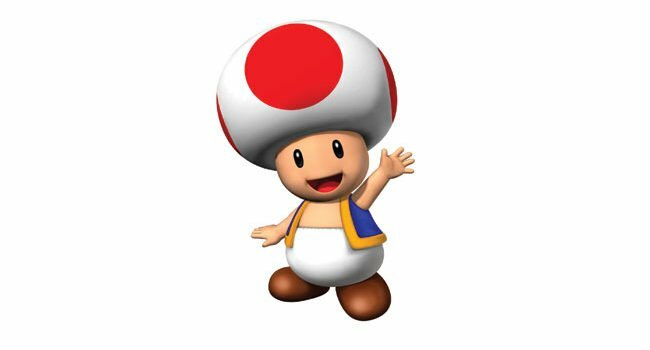 Toads are the inhabitants of the Mushroom Kingdom and Princess Peach’s loyal subjects. 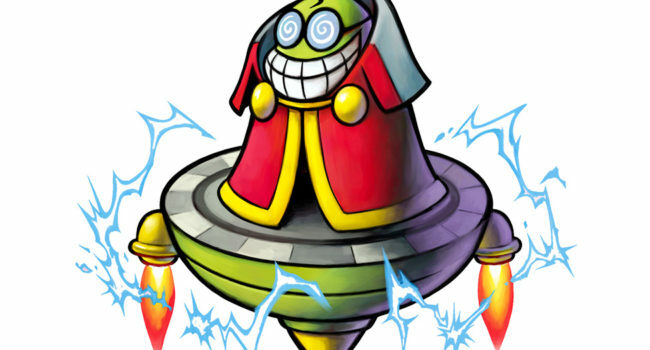 They are generally cheerful and helpful, providing Mario with hints and other information throughout his adventures. Bowsette (Koppa Hime in Japan) is a fan-created genderbend of Bowser caused by the effects of the Super Crown power-up in New Super Mario Bros. U Deluxe. After both Mario and Bowser are rejected by Princess Peach towards the end of Super Mario Odyssey, Bowser transforms to find happiness with Mario instead. In Super Mario Odyssey, Princess Peach finally decides that she’d rather travel the world than wait in Mushroom Kingdom, dressed in a princess gown, for Bowser to kidnap her and Mario to save her. Here is the outfit she wears while visiting New Donk City, a modern metropolis mayored by Pauline. Always the damsel-in-distress, Princess Peach has a pretty standard style as far as royalty is concerned. Extremely feminine and sweet, her look is also easy to recreate. All you need is a pink prom dress and long white gloves. Top the look off with a tiara and you are sure to attract your own Italian plumber in no time. Waluigi is a more devilish version of Luigi, who first made his appearance in Mario Tennis. Along with his counterpart, Wario, the two try to make things difficult for the Mario Bros.